The future has already come, and the fantasy is closely intertwined with reality. Want to see this personally? Come to the grand festival "Starcon", dedicated to the modern popular culture, which will be held June 10 and 11 in the CEC "Expoforum". At the festival there will be 8 thematic areas. Admirers of comics and cinema, cosmonautics and video games, literature and art will be able to learn about the novelties of different areas of modern science and culture, see presentations of new projects, make interesting acquaintances, take photos in interactive scenery and just have fun. 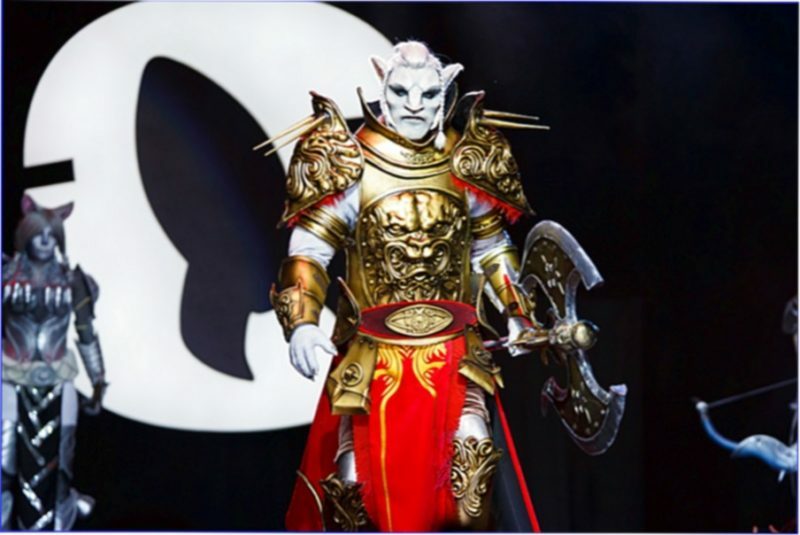 More than 1500 strongest cosplayers from all over the world will gather at the festival in the images of fantastic characters to take part in the contest and compete for the best. In the art zone will be master classes in drawing and animation from famous artists, animators and designers, and popular Russian publishers will present novelties of comics.